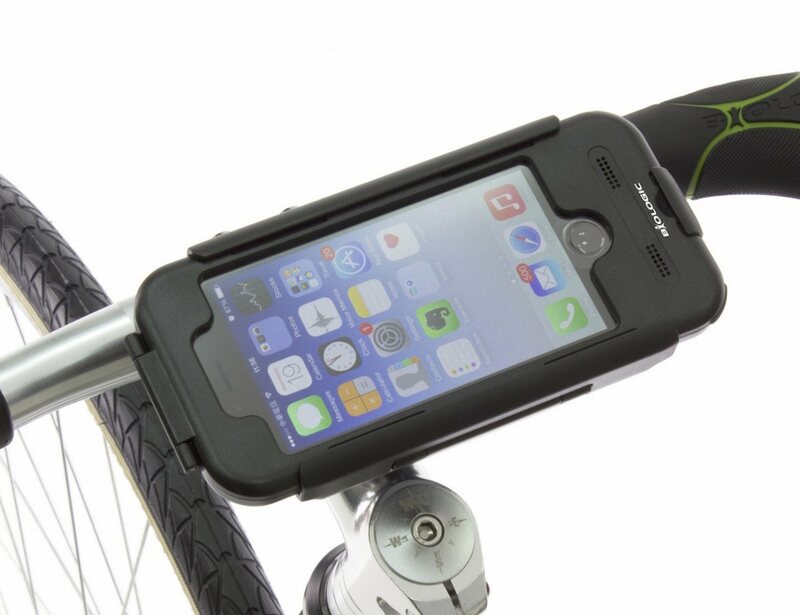 The Bike Mount Plus for iPhone 6 is a hard-shell, weatherproof case for your iPhone that can mount to your bike. 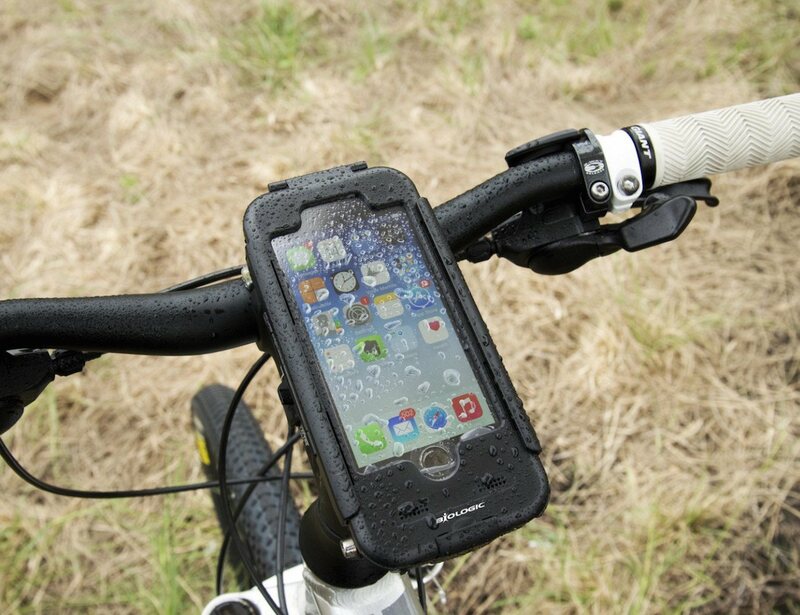 The case protects your phone with a hard-shell ABS outer shell and an internal silicone liner and meets the IPX4 standard of protection, keeping an iPhone well protected from rain, sweat, mud, and dirt. 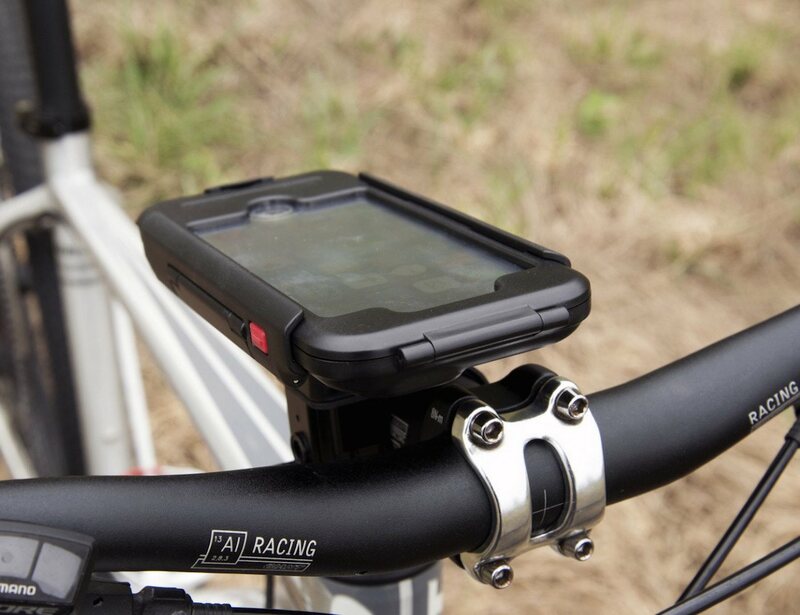 A heavy-duty mounting bracket secures the case to handlebars and locks to the case via a screw-down latch. 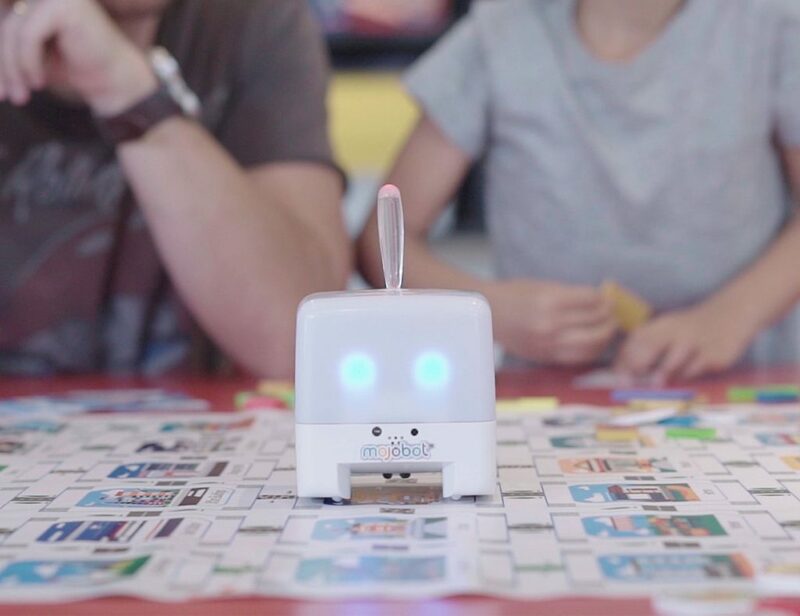 The bracket rotates 360° allowing use of the phone in portrait or landscape modes. 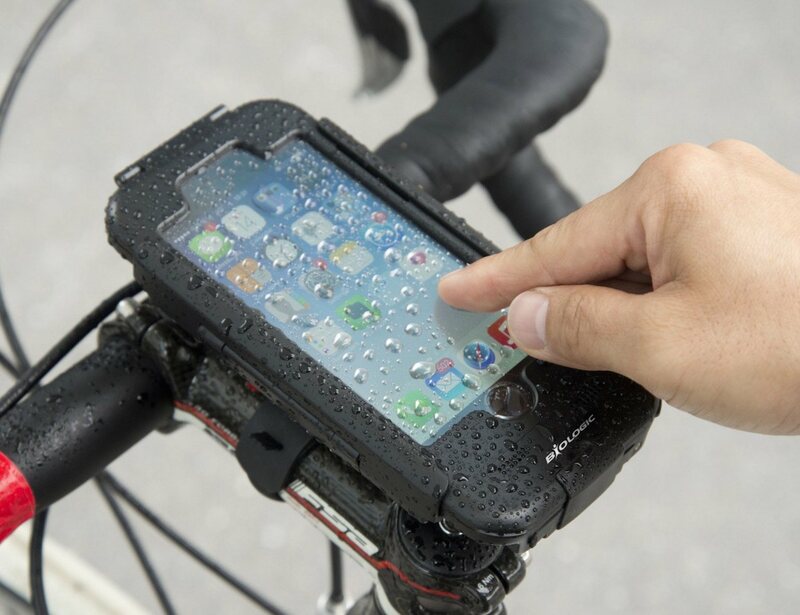 The Bike Mount Plus allows full access to major phone features, including the touchscreen, speakerphone, cameras, charge port, and headphones. SoundPipe™ channels in the silicone liner redirect audio to the front of the case so the speakerphone mode can be used without removing the iPhone from the case. 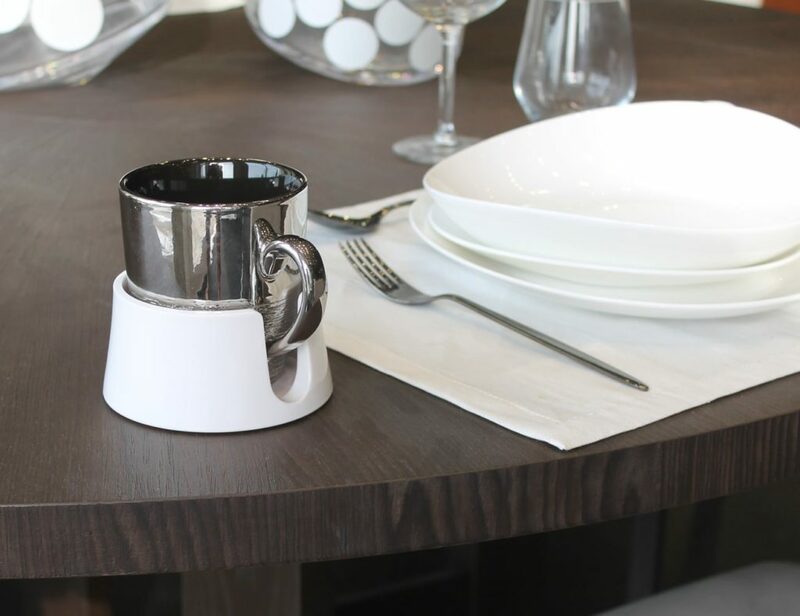 A KickStand™ on the back lets the case stand horizontally for convenient viewing on a desk or table.